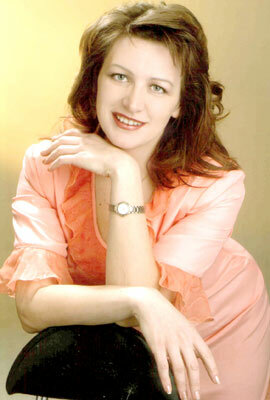 Long-legged City Meeting - 11763 Natal'ya Vinnitsa (Ukraine) 47 y.o. I like to commicate with people,read scientific literature,travels and cook dishes on new receipts. I also like visiting museums,theaters,growing plants and playing chess. I think that I am calm,honest,cheerful and understanding woman. I see you as an honest,kind,respectable and cheerful man who is ready to create a strong and loving family. I want you to understand me and my life.